How to Order, If you are interested in purchasing a Safe Room or if you have any questions you can call us at the numbers below. 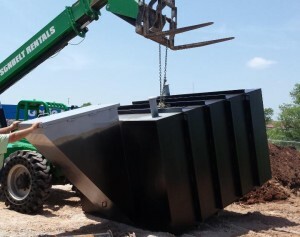 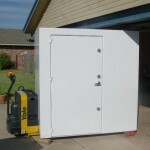 We can also provide you with a free quote. 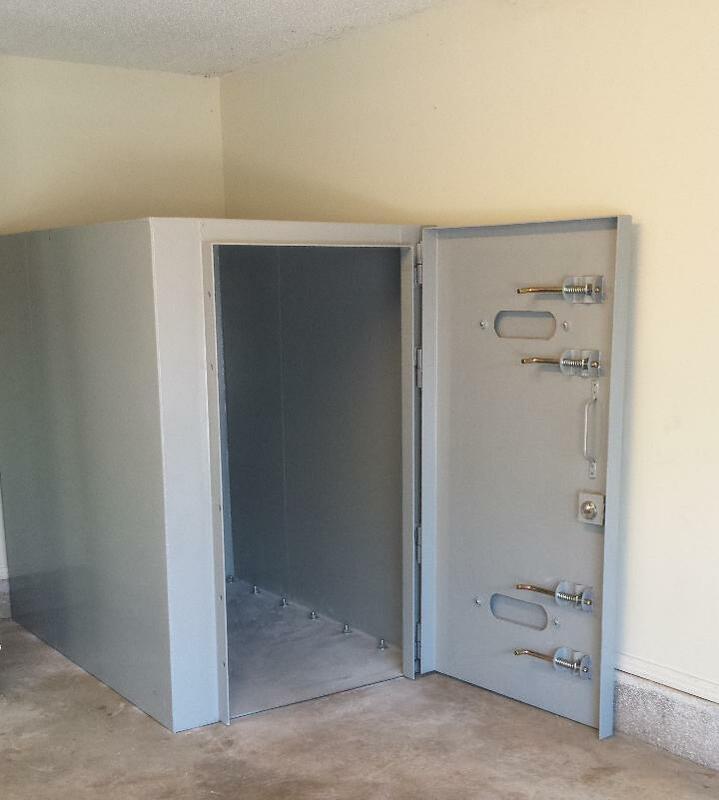 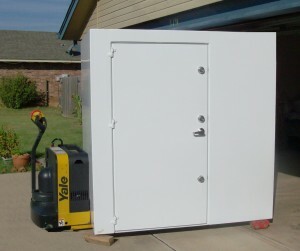 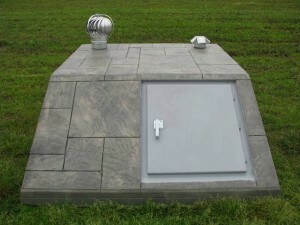 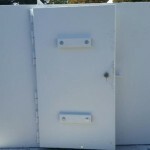 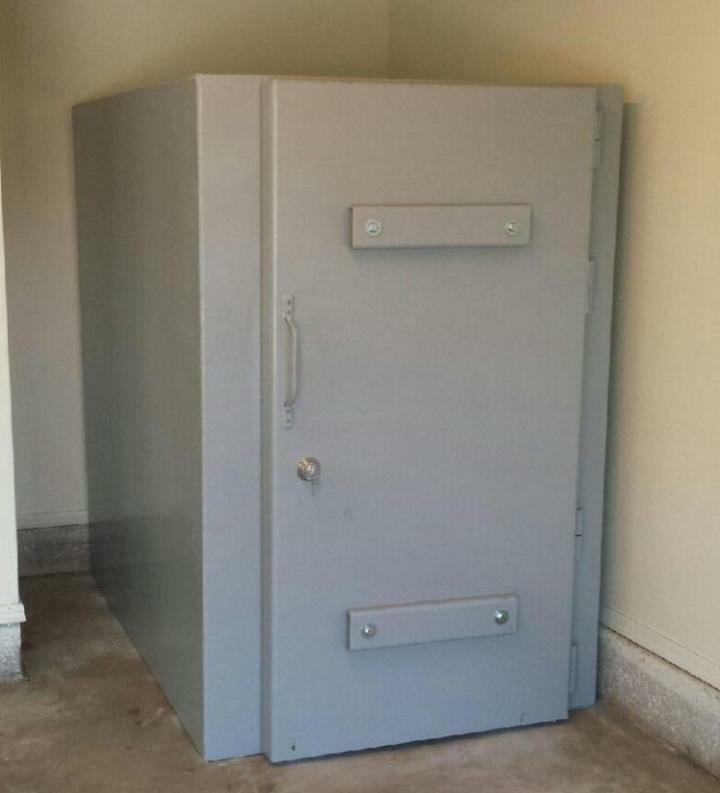 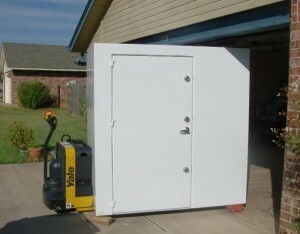 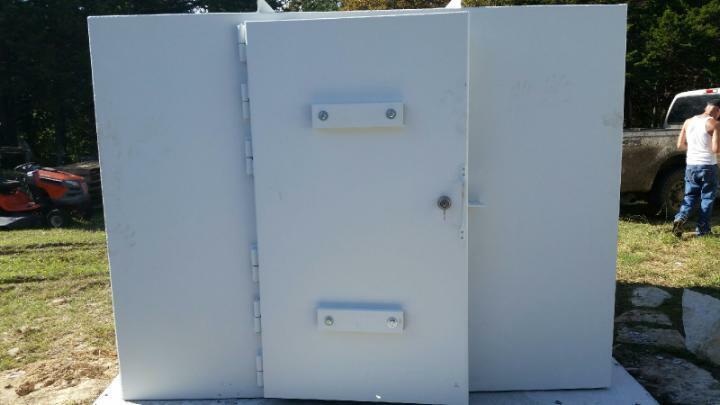 All of our Safe Rooms are custom built for your needs and we can make any size you want. 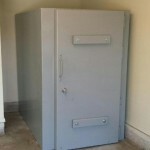 You can talk with a Safe Room representative any day from 7am-10pm. 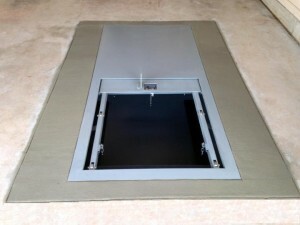 You can email us also.